DJ 340MPS on the decks at Craft, Taiwan Beer Shop in Kaohsiung. I am not afraid to say that Craft is Taiwan’s brews emporium. 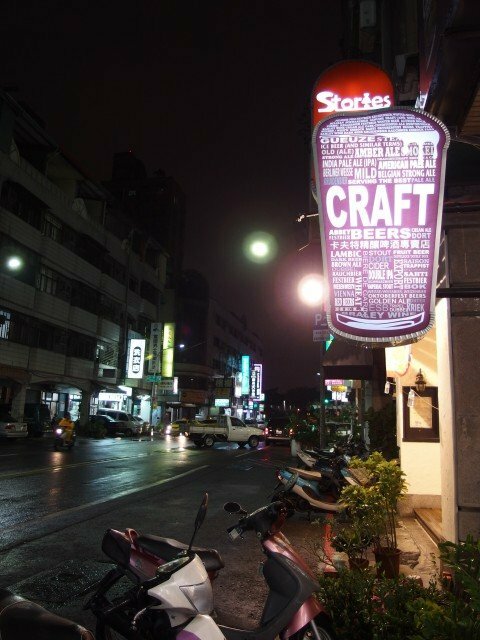 If you are looking for the widest selection of beers in Kaohsiung, search no more, Craft has it all. 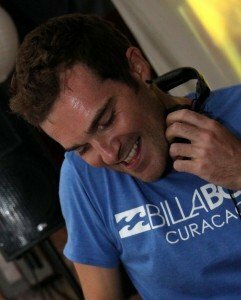 And if you are looking for talented tunes to go along with smooth suds, 340MPS is rocking Craft with his first Taiwanese set. Stay tuned for more.